Created during the hot summer months when we’d rather be out fishin’, this sleek design lets you show off your passion for fishing AND for Hoo-rag. Pretty cool – we know. 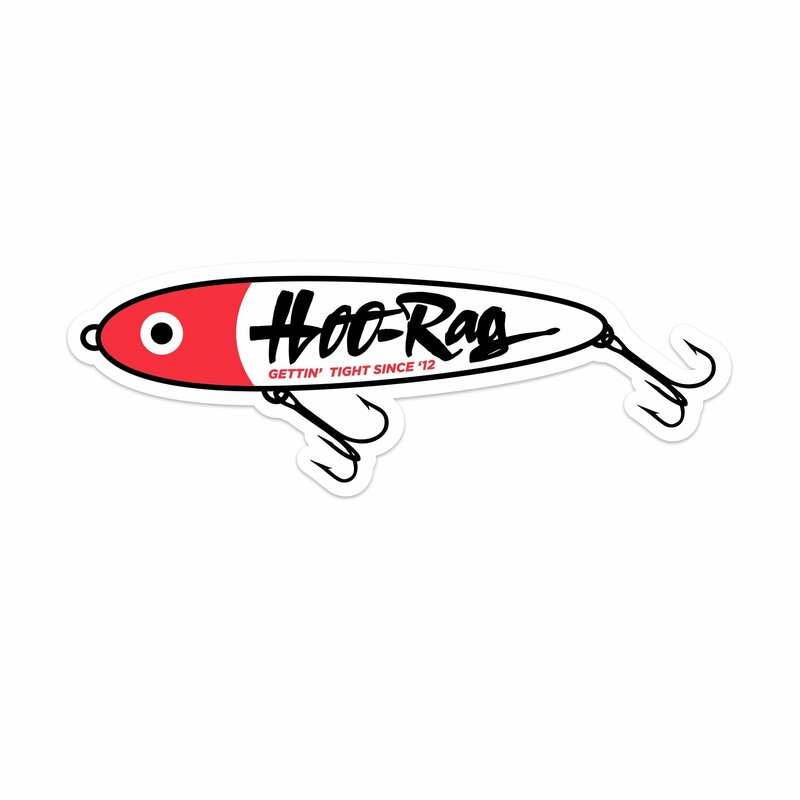 Slap this on your kayak, tackle box, truck or anywhere else it can broadcast your passion.